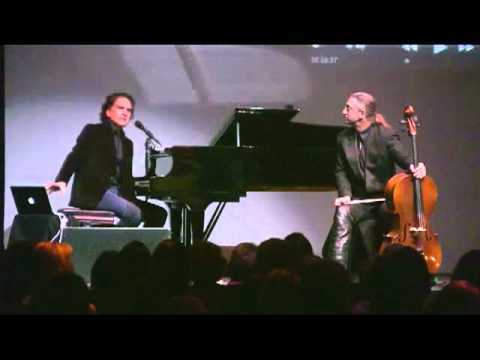 Emmy Award-winning musician Peter Buffett has an acclaimed career that spans more than 30 years as a professional musician, composer, philanthropist, and bestselling author. A compelling speaker and performer, Buffett challenges audiences to create their own identities and pursue their passions. 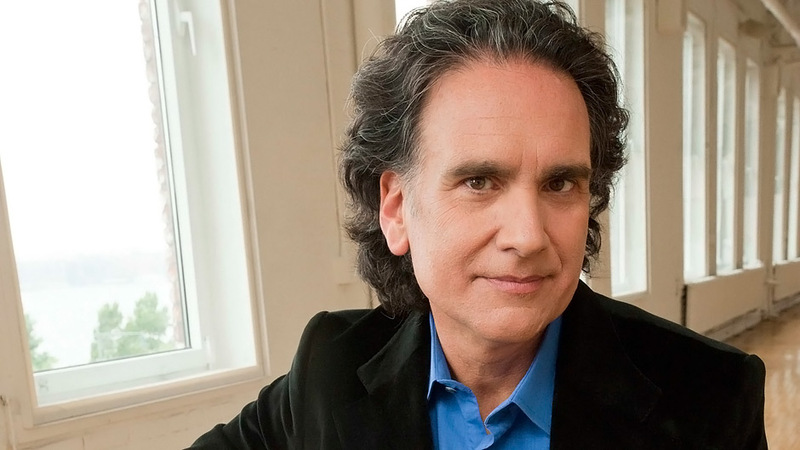 Peter Buffett is an Emmy Award–winning composer and the author of Life Is What You Make It: Find Your Own Path to Fulfillment. His critically acclaimed talk, “Life Is What You Make It: A Concert & Conversation with Peter Buffett,” is an event like no other. Combining Peter’s original music and an exciting multimedia performance, it is a thought-provoking discussion that inspires audiences to take the reins of their destiny and live life to the fullest. As the youngest son of legendary investor Warren Buffett, Peter explains the reasoning behind his father’s decision not to give his children a financial head start in life and how important it is for each person to define his or her own path, regardless of their wealth or background. Infused with live music performances and video clips from his film, TV, and philanthropic work, Peter’s candor and unique talent make for an uplifting and rewarding evening. This highly acclaimed concert series has brought him all over the world to inspire and engage in meaningful discourse. Buffett was born and raised in Omaha, Nebraska, and attended Stanford University. While living in San Francisco, he began to shape his identity as a musician, finding himself inspired by Native American rhythms. Buffett composed the score of 500 Nations, an Emmy Award–winning documentary about Native American history. His musical undertakings include 16 albums and his work in film includes the “Firedance” scene in the Oscar-winning film Dances with Wolves. Buffett often combines his musical gifts with his passion for philanthropy, creating songs that raise awareness for human rights issues. With his wife, Jennifer, Buffett co-chairs the NoVo Foundation, which empowers and advocates for women and girls around the world. An uplifting and rewarding evening combining music and multimedia. Knowing and admiring Peter as we do, Life Is What You Make It captures his spirit, passion, and values beautifully. As parents, it’s the kind of dialogue about our life’s purpose and opportunity we’re having with our children. We will have everyone in our family read and discuss Life Is What You Make It . Life Is What You Make It is the ultimate book of commonsense -- except it isn't common. 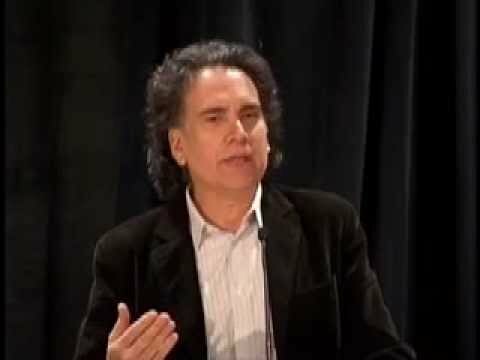 Because Peter Buffett could have had a derived identity and chose not to, he has power and credibility when he tells us how to find a unique self by doing what we love. I can't imagine anyone who wouldn't benefit from this spirited, wise, and friendly book.